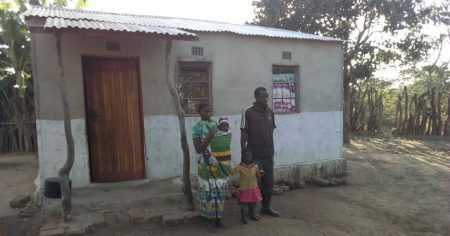 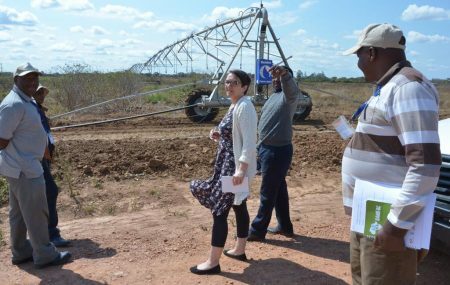 The Africa RISING project management team recently visited different project sites in Malawi and Zambia. 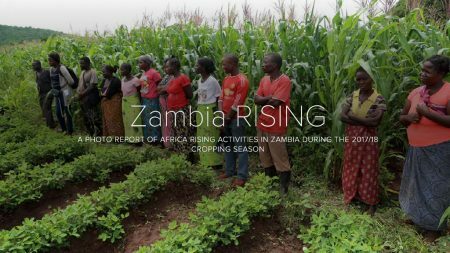 Farmer finds a sweet spot producing orange-fleshed sweet potato vines and roots during the dry season in Zambia. 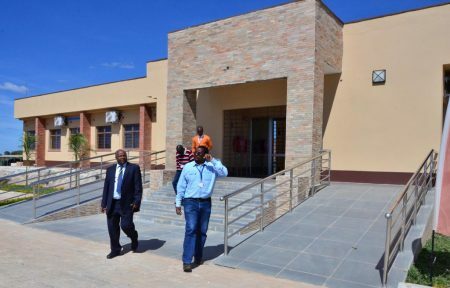 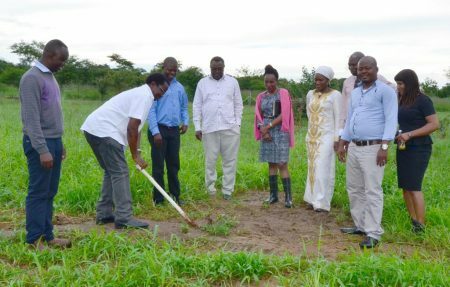 From 6 to 7 July, the new IITA Deputy Director General for R4D, May-Guri Saethre, was at the Southern Africa Research and Administration Hub (SARAH) campus in Lusaka, Zambia, as part of her familiarization tour of the different IITA stations and offices across Africa. 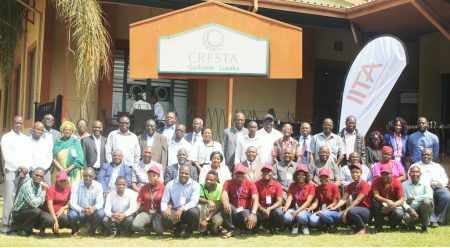 The SARD-SC Maize component carried out its annual monitoring and evaluation exercise for the year in Zambia from 4 to 11 April. 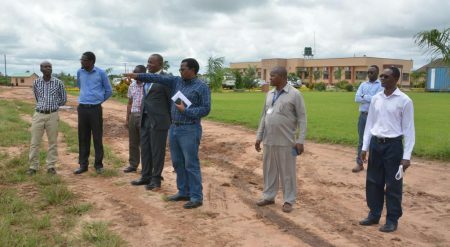 IITA, through its “Support to Agricultural Research for Development of Strategic Crops in Africa” (SARD-SC) project funded by the African Development Bank (AfDB), turned over a modern cassava processing center to its national partner, the Zambia Agriculture Research Institute (ZARI), on 12 April in Mansa, Luapula Province, some 800 km north of the capital Lusaka. 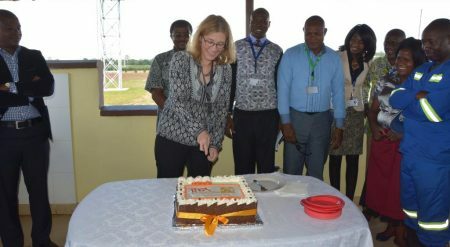 Deputy Director General for Corporate Services, Hilde Koper-Limbourg, was at the IITA Southern Africa Research and Administration Hub (IITA-SARAH) at Kabangwe, Lusaka Province, Zambia 14 to 17 March as part of her familiarization and monitoring tour of the regional Hubs. 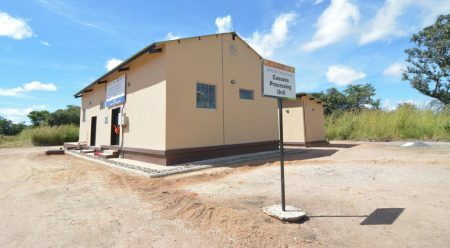 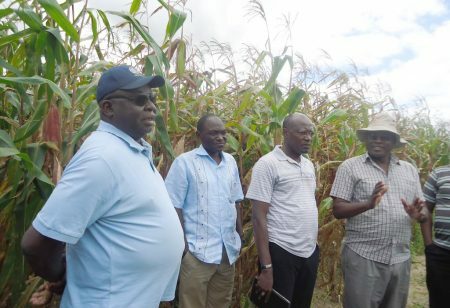 The chief of an expansive district in the north of Zambia has sought the assistance of IITA to help improve the plight of his people through agriculture-based interventions.